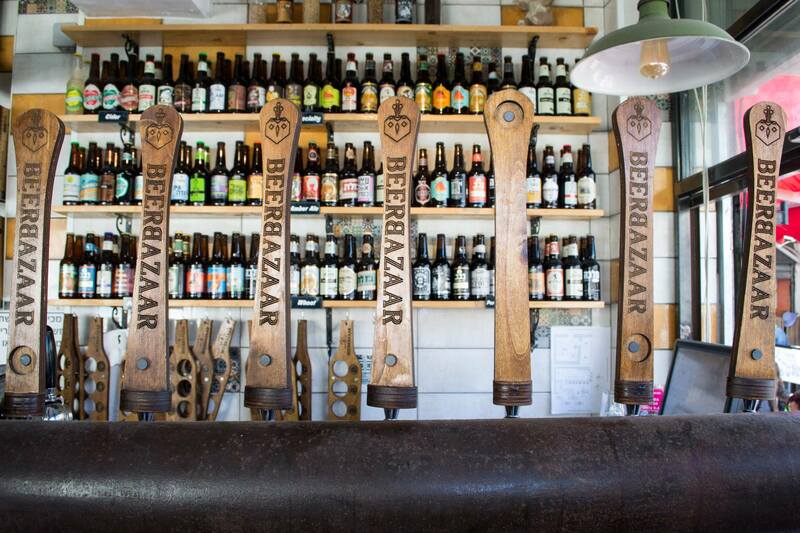 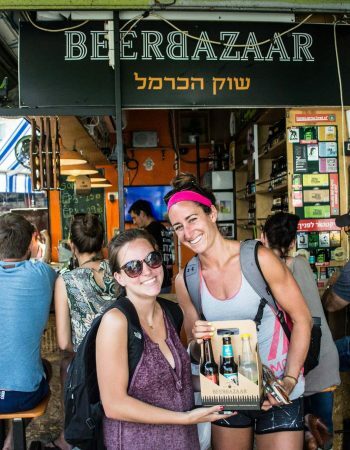 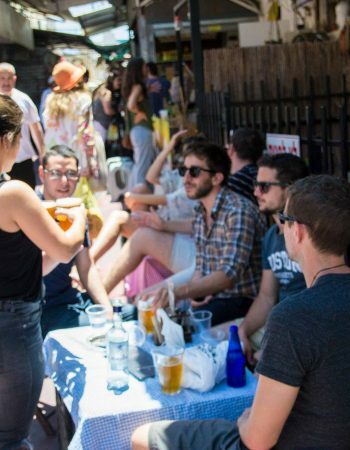 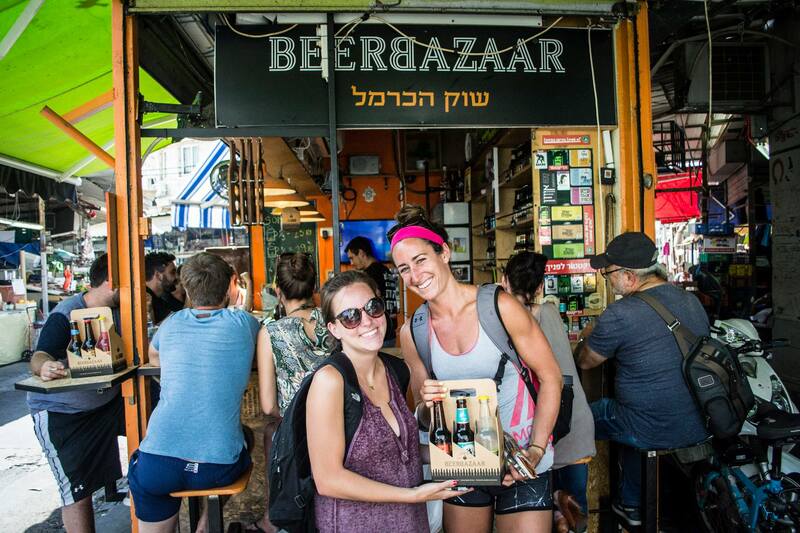 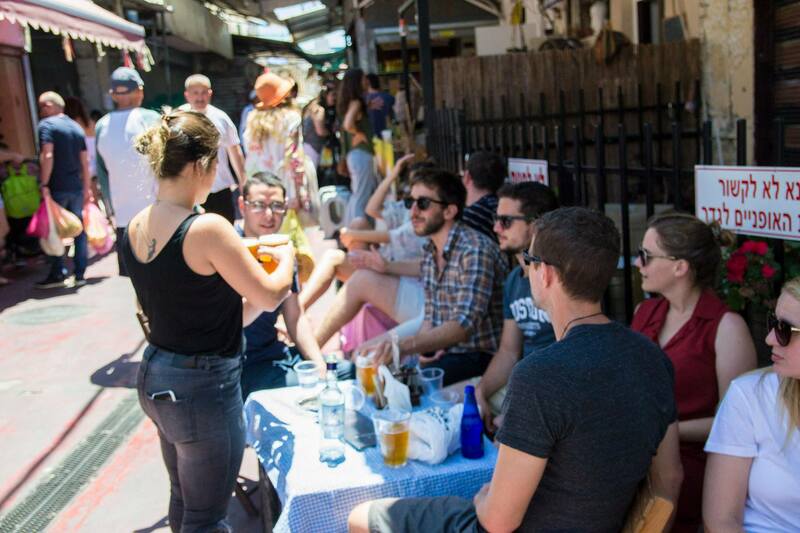 Beer Bazaar is a local small bar in Hacarmel market that holds a variety of more than 100 local boutique Israeli breweries and more than 10 different draught beer taps, some from the homemade brewery located in the top floor driving beer thru special pipes. 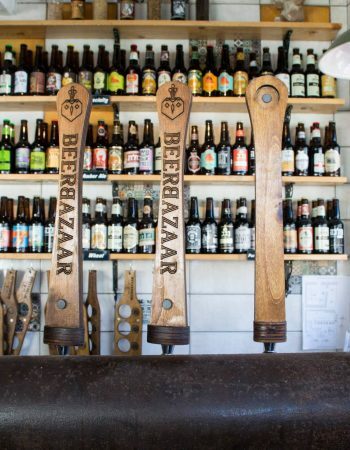 The place has a happy hour on every weekday between 17:00-20:00, in which, for any draught beer you will get a free bottle to drink at the bar or to take home. 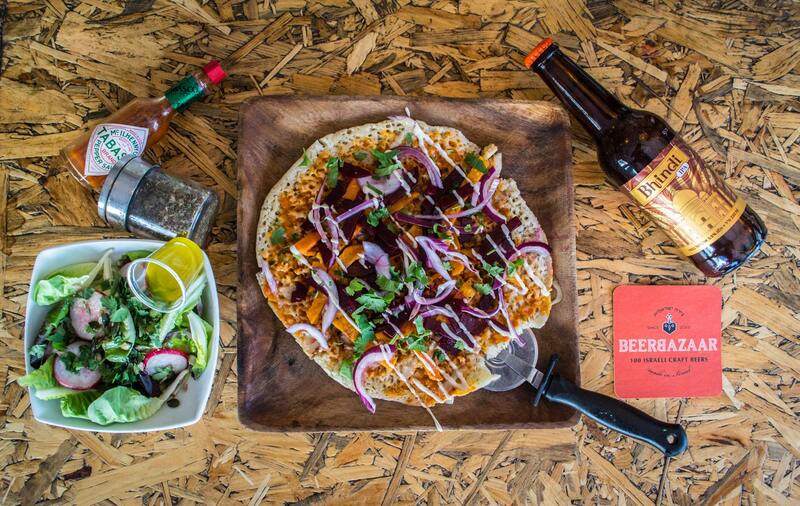 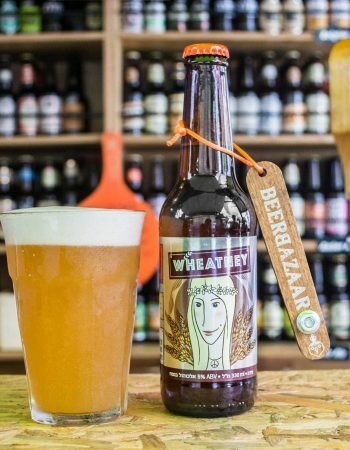 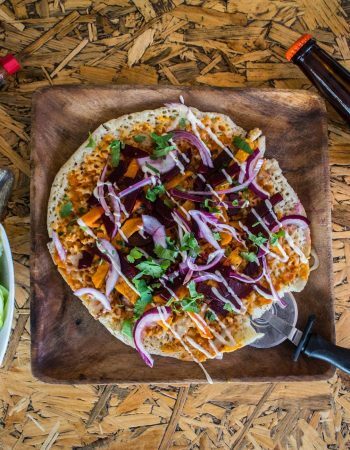 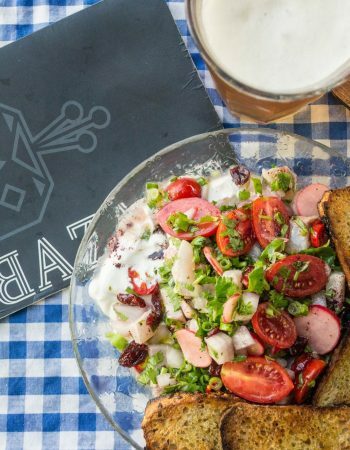 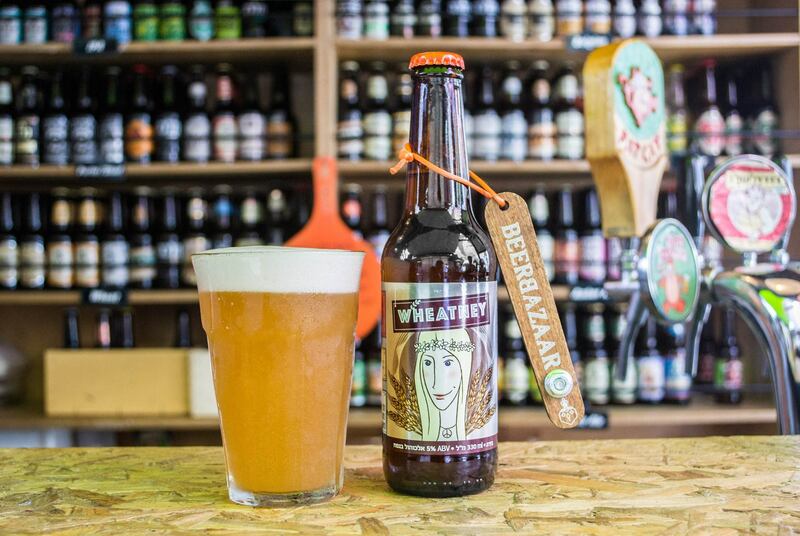 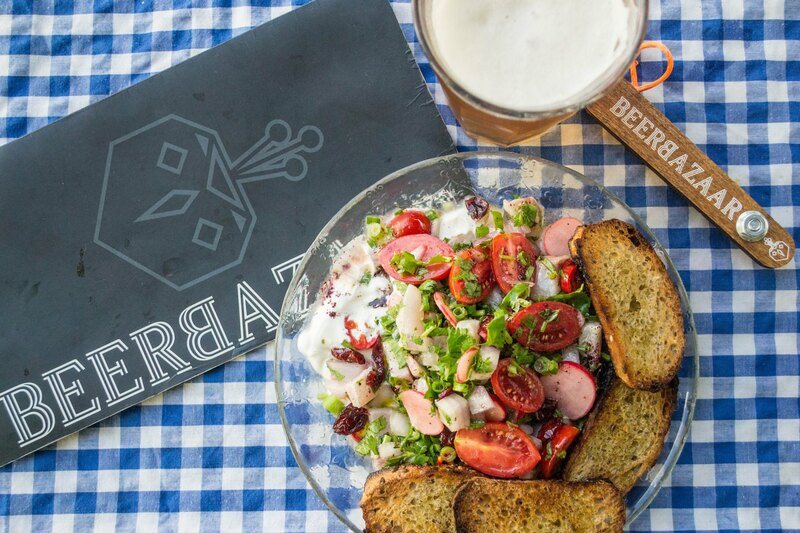 At the Beer Bazaar, you will also find a few dishes to accompany your beer like chicken liver pate, ikra, pizza with a Yemenite bread and more.